Plastic Cig Tubes Assortment. Colors May Vary. 100ct. J tubes will fit any 1 1/4" papers from major brands like Zig Zag, Elements, and RAW rolling papers. 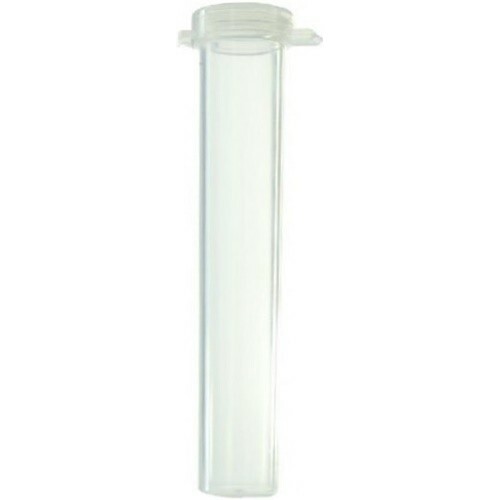 Joint tube vial containers are the most popular way to store pre-rolled cigarettes. Whether your on the go or need to keep fresh.